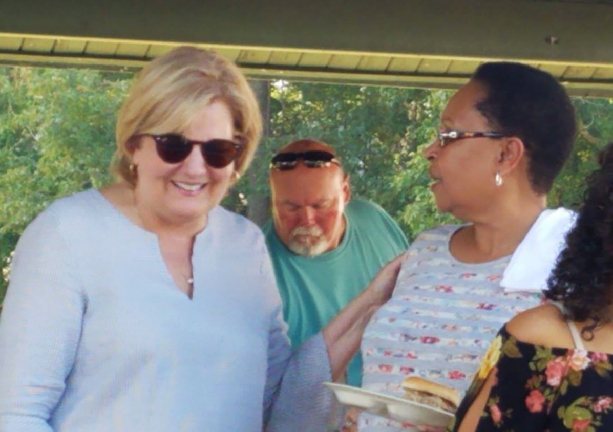 AAA Tidewater Virginia hosted its Employee BBQ on October 7th. 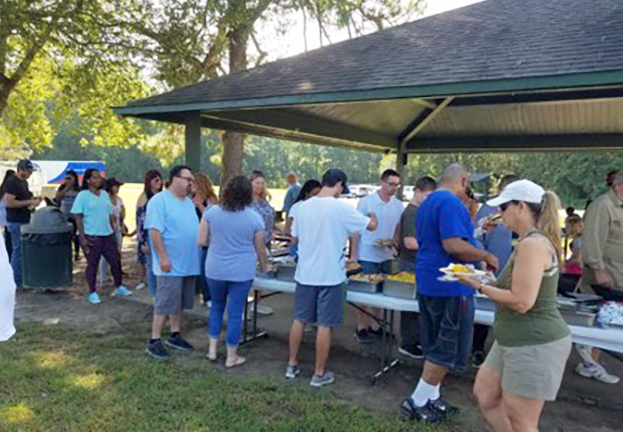 Employees and their families enjoyed an afternoon of sunshine, food, and fun. 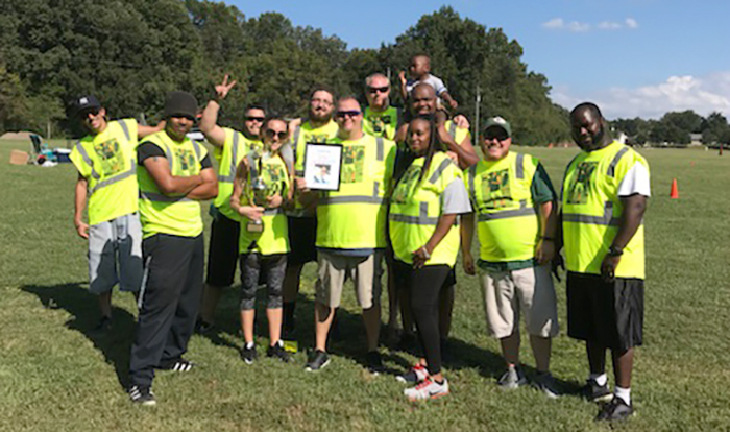 “It was great watching everyone playing in the Corn Hole Tournament and the Car Care Center vs. Fleet Kickball Tournament,” said Joyce Faison, Director of Human Resources. “We would like to thank all employees, families and friends (and dogs) who came out. We had vintage cars on show and some awesome music,” said Joyce.